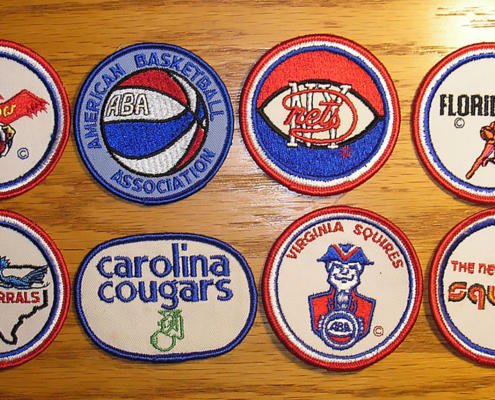 Browse through your favorite teams from the vibrant days of the American Basketball Association. 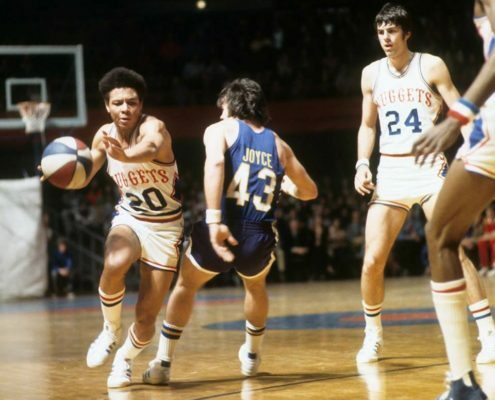 In 1976 the American Basketball Association and the National Basketball Association agreed on a deal to have four league teams join the NBA, and the remaining American Basketball Association teams would dissolve. Before the merger, however, the American Basketball Association was full of vibrant characters and basketball hall of famers. 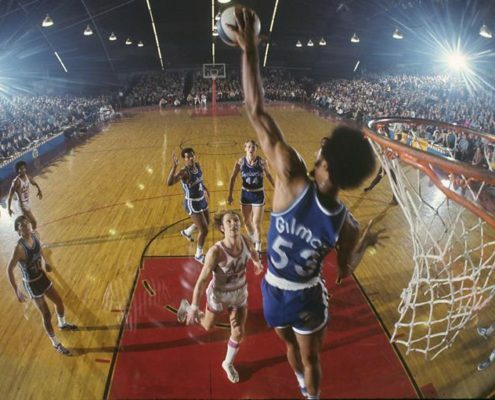 Most people know the ABA stars that were later successful in the NBA, such as Julius “Dr. J” Erving and George “Ice-Man” Gervin, but the American Basketball Association was filled with other stand-out players and coaches. Enjoy the collection of ABA photographs, videos and memorabilia from around the web.